Hey travel junkies! I come bearing good news! 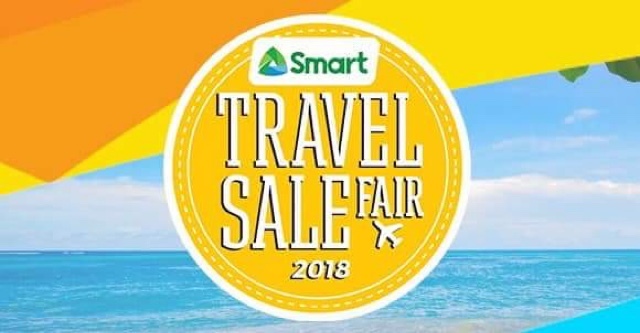 The Smart Travel Fair will happen on October 12-14 at the World Trade Center. They are going to be open from 11AM til 9PM. Sounds good? Yes definitely, it means you get the best deals in all major airlines and around a hundred travel agencies, hotels, tour operators and more that are operating in Metro Manila. 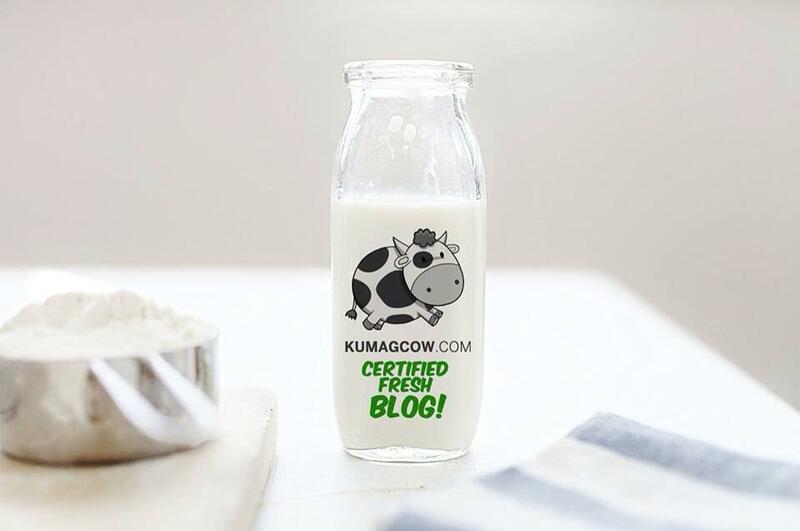 Visit Smart’s social channels and website to know more about it. The packages are all there! They cover a lot of countries too, so don’t worry, they got you taken cared of. Happy?